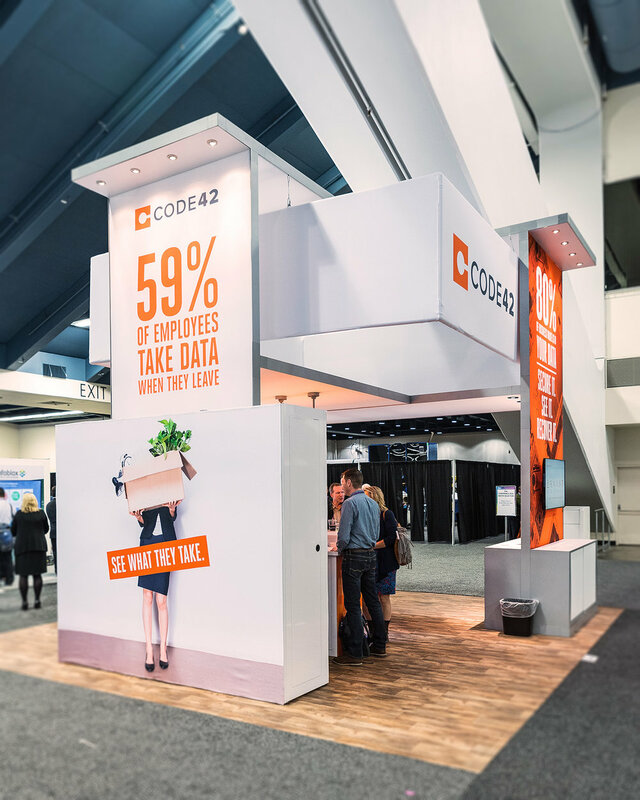 Design concept, execution and production on behalf of Code42 for their 2017 RSA Conference exhibit and marketing materials. Project developed while working for Type A Events. 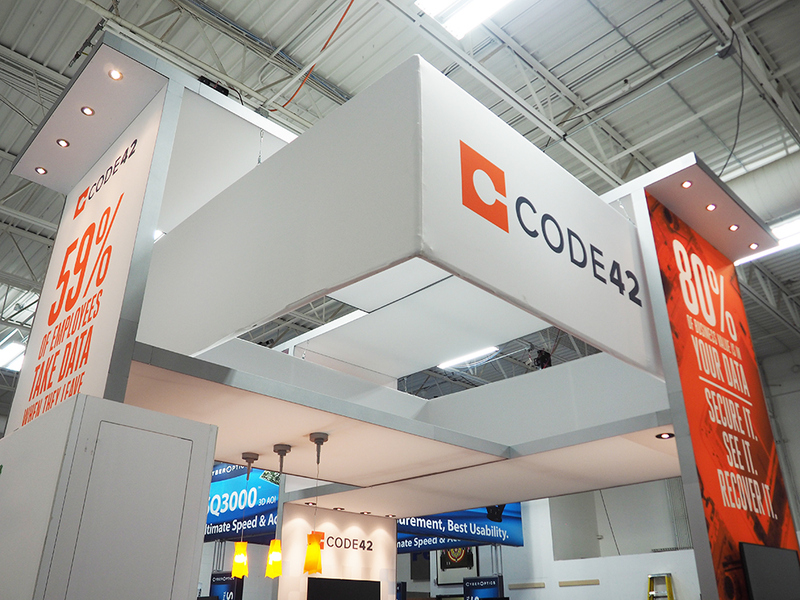 Booth construction and logistics by Skyline.